Police are very concerned for the welfare of 33 year old Amy-Lynn FOSTER and are asking for the public's assistance in locating her. On Tuesday February 7th, 2017, the Niagara Regional Police Service (NRPS) attended a St. Catharines residence in response to a missing person complaint. 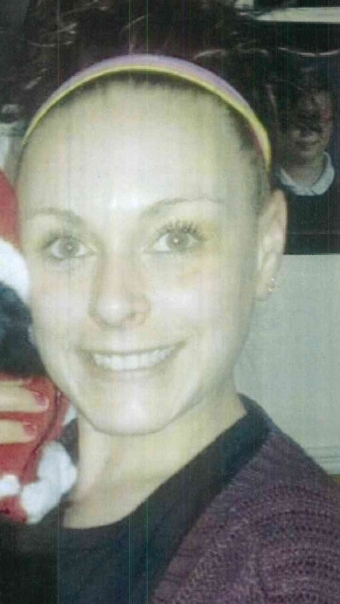 As a result of a subsequent investigation both family members and police are very concerned for the welfare of 33 year old Amy-Lynn FOSTER and are asking for the public's assistance in locating her. Anyone with information regarding the whereabouts of Amy-Lynn FOSTER is urged to contact the NRPS at 905-688-4111 ext. 4208.